JCB Telehandlers from APSV. APSV sell globally from Inverness to Zambia with strong sales across Europe particularly in Germany, Bulgaria, Romania and Poland, and also regularly supply customers across Africa and South America. 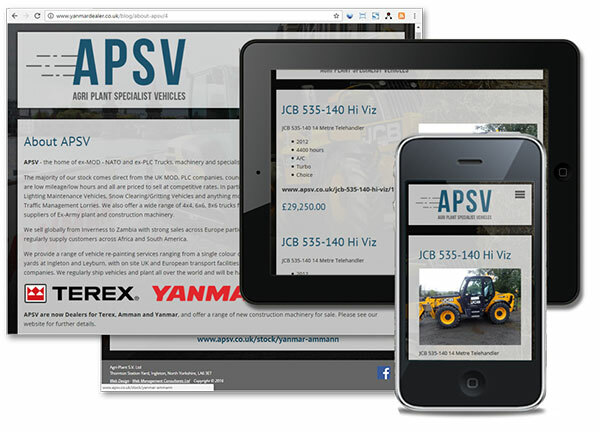 APSV are also now Dealers for Terex, Amman and Yanmar, and offer a range of new construction machinery for sale.